Prince, the award-winning singer, songwriter and actor known for his hits “Purple Rain,” “Little Red Corvette” and “1999,” has died. A fatality was reported at the singer’s Minnesota estate on Thursday. Authorities responded to a medical emergency at the Paisley Park property at 9:43 a.m., according to TMZ, but did not immediately identify the deceased. The website subsequently confirmed his death. Born Prince Rogers Nelson, he famously changed his stage name to a symbol in 1993. 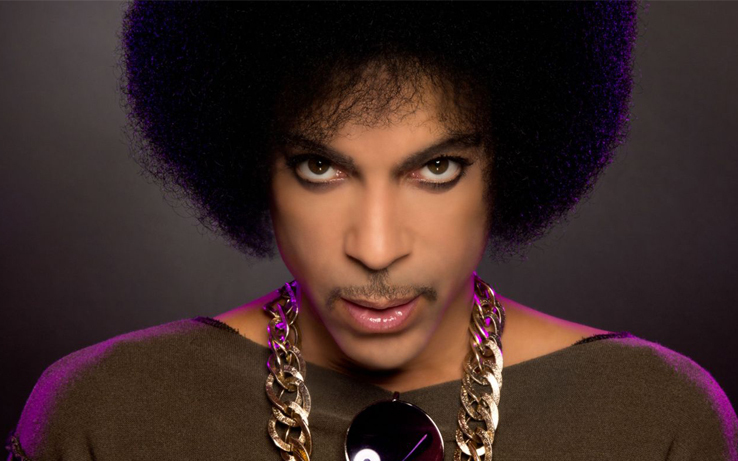 In his lifetime, Prince won seven Grammy Awards, a Golden Globe and an Academy Award. One week ago, Prince shared an ominous photo on Instagram of a blank white space. His fans flooded the image with wishes for his health. “Get some rest Prince, we’ll still be here when you feel better,” one wrote. Earlier this month, the singer was hospitalized after his jet made an emergency landing in Illinois, hours after a performance in Atlanta. A rep for Prince told TMZ at the time that he had been suffering from the flu for several weeks. A publicist confirmed Prince’s death to the Associated Press.